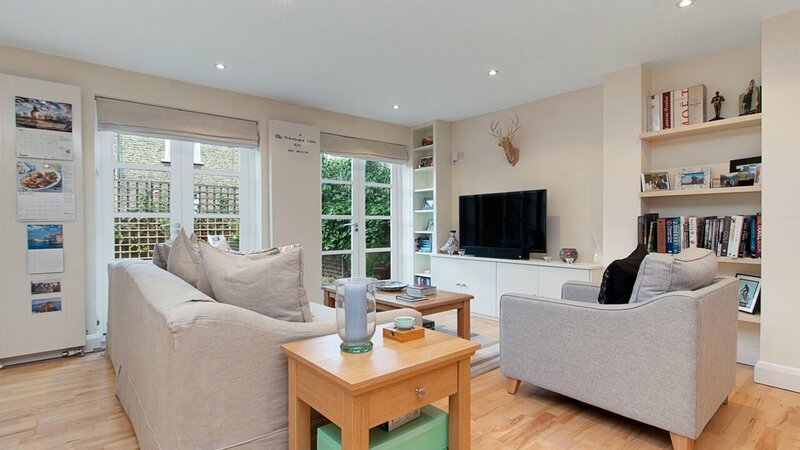 This beautiful TWO BEDROOM flat is in EXCELLENT CONDITION throughout, with exceptionally HIGH QUALITY fixtures and fittings situated VERY CLOSE to CLAPHAM JUNCTION STATION. This contemporary furnished apartment is situated on the ground floor and it comprises of two large double bedrooms, two chic bathrooms one of which is en-suite, a fully fitted high specification modern open plan kitchen and a bright reception room with wooden flooring which overlooks and leads onto the private garden. This property also benefits from permit parking.